Offering you a complete choice of products which include clopicard, pexep, flutivate, benace, adesera and flexura d tablet. 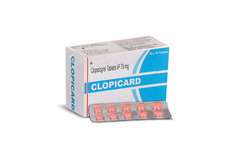 Clopicard is an oral antiplatelet agent (thienopyridine class) to inhibit blood clots in coronary artery disease, peripheral vascular disease, and cerebrovascular disease. Pexep is a selective serotonin reuptake inhibitor (SSRI) antidepressant. 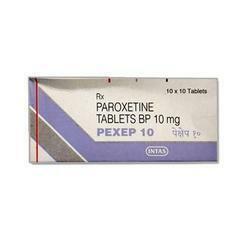 Paxep is used to treat major depression, obsessive-compulsive, panic, social anxiety, and generalised anxiety disorders in adult outpatients. 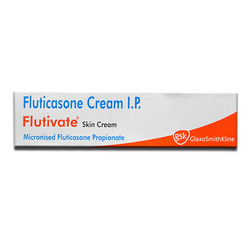 Flutivate is used to control symptoms of asthma, allergies of nose, throat or chest that cause symptoms of stuffy, runny or itchy nose, sneezing and watery, itchy or red eyes, skin problems like itchy rash (eczema), redness and itchiness (psoriasis), inflammation (dermatitis), prickly heat or insect bites in adults or dermatitis in children. Flutivate belongs to a class of drugs called steroids. It prevents the release of the substances in the body that cause inflammation and allergies. 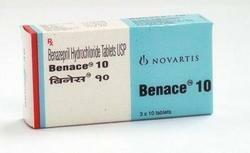 Benace is a medication used to treat high blood pressure (hypertension), congestive heart failure, and chronic renal failure. Upon cleavage of its ester group by the liver, Benace is converted into its active form benazeprilat, a non-sulfhydryl angiotensin-converting enzyme (ACE) inhibitor. 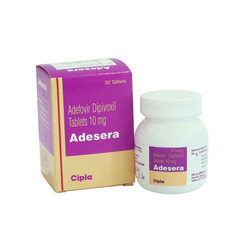 Adefovir is used to treat chronic hepatitis B infection in patients who have symptoms of the disease. Adefovir is in a class of medications called nucleotide analogs. It works by decreasing the amount of hepatitis B virus in the body. 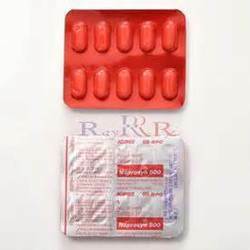 Adefovir comes as a tablet to take by mouth. It is usually taken once a day with or without food. Flexura is used to relieve muscle spasm (pain and discomfort caused by strains, sprains, and other muscle injuries). It is used along with rest, physical therapy, and other measures to relax muscles. 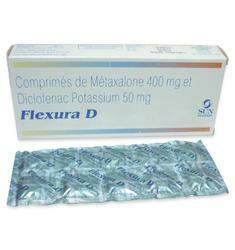 Flexura is a muscle relaxant. Imipramine belongs to a class of medications called tricyclic antidepressants. Imipramine acts by increasing the amounts of certain natural substances in the brain that are needed to maintain mental balance. It also decreases one of the stages of sleep where wetting occurs. 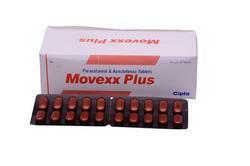 Movexx Plus is used for pain relief. 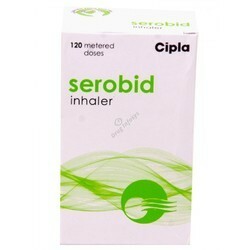 Serobid Inhaler is manufactured by Cipla Pharmaceuticals Limited, India. Serobid Inhaler is used as a long-term (maintenance) treatment to prevent or decrease wheezing and trouble breathing caused by asthma or ongoing lung disease (e.g., COPD, emphysema). It is also used to prevent asthma brought on by exercise (bronchospasm). 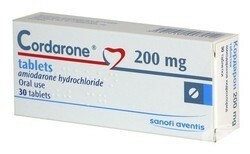 Cordarone is an antiarrhythmic medication used to correct irregular heartbeats. By slowing nerve impulses in the heart, Cordarone helps correct abnormal rhythms of the heart. Cordarone is an antiarrhythmic agent (medication used for irregular heart beat) used for various types of tachyarrhythmias (fast forms of irregular heart beat), both ventricular and supraventricular (atrial) arrhythmias. Naproxen controlled-release does not cure these conditions nor does it prevent these conditions from getting worse. 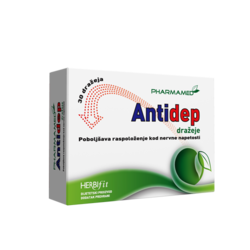 The full effects of this medication are usually seen within 1 or 2 weeks. Looking for New Medicine ?